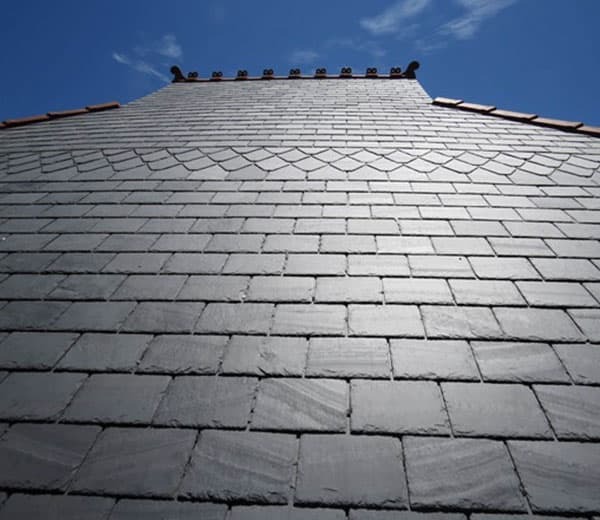 When building a new home, many architects, designers and homeowners request magnificent slate for the house’s crowning feature. 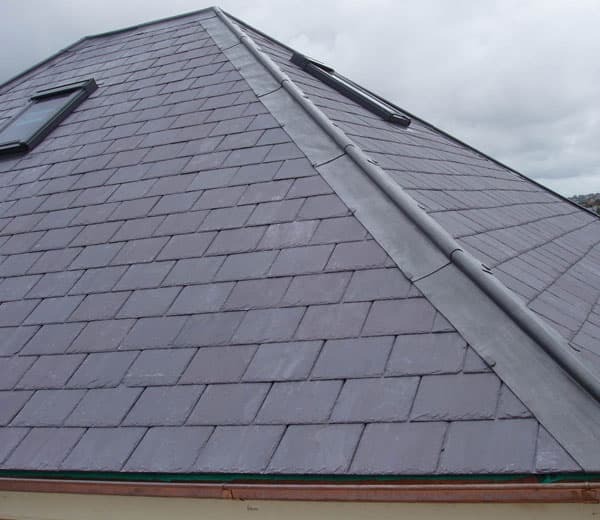 However installing slate is more complicated than other roofing materials. 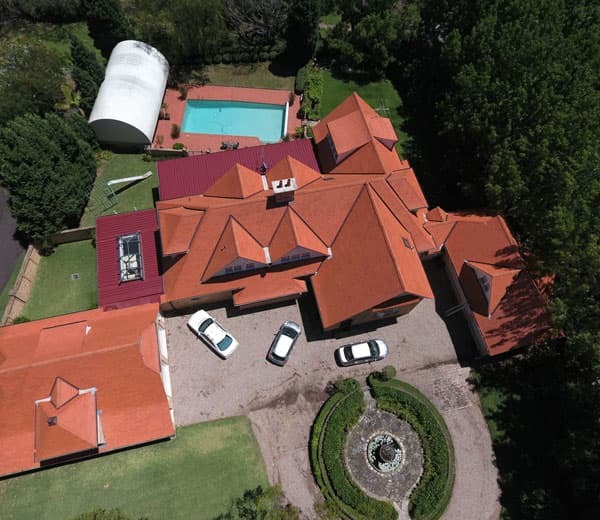 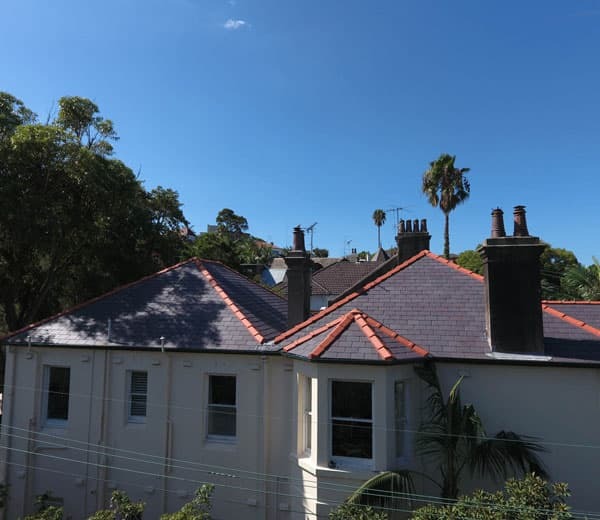 And because the longevity of a slate roof depends on correct installation, it is crucial you engage highly skilled roofing professionals for the job. 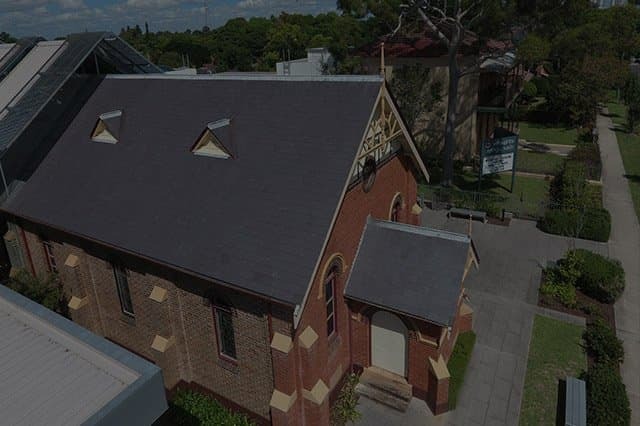 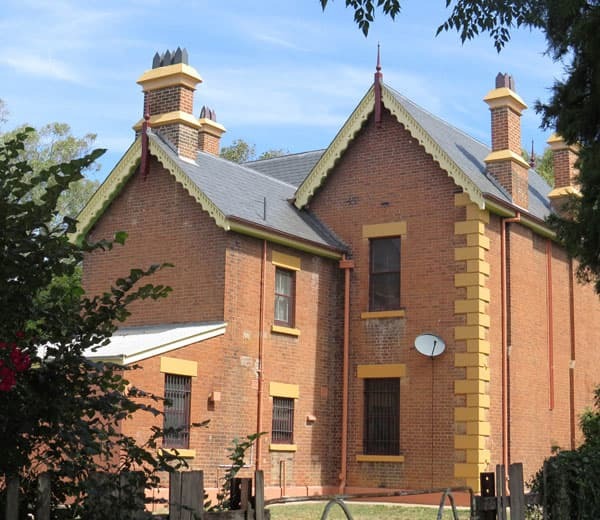 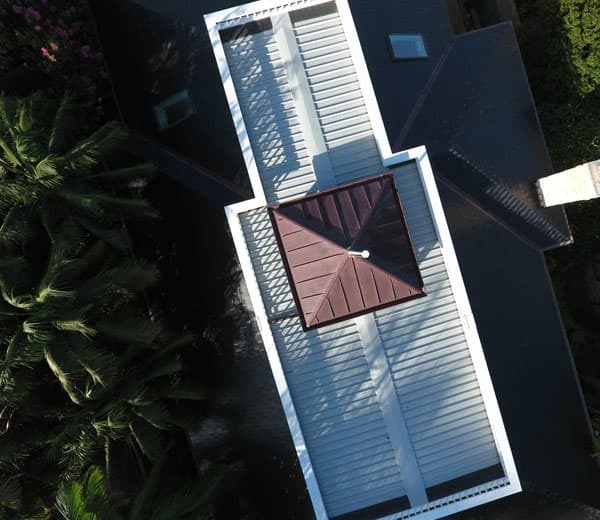 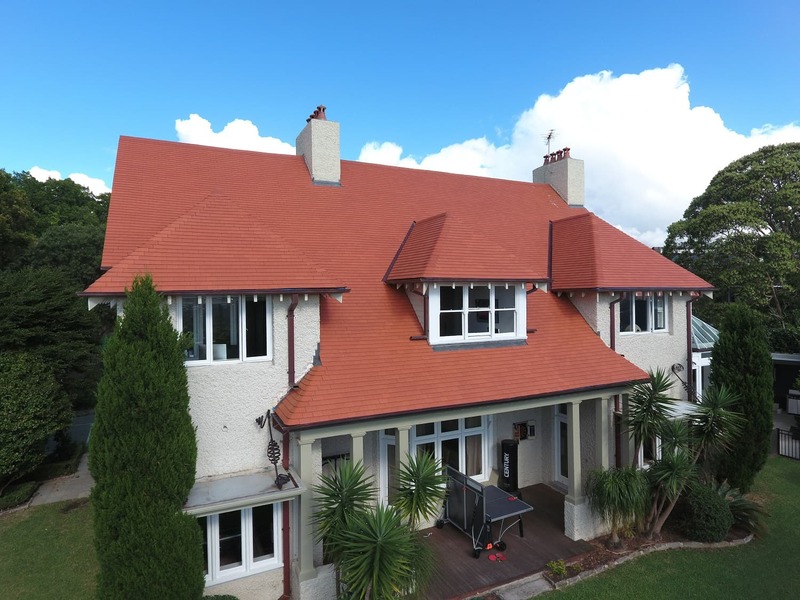 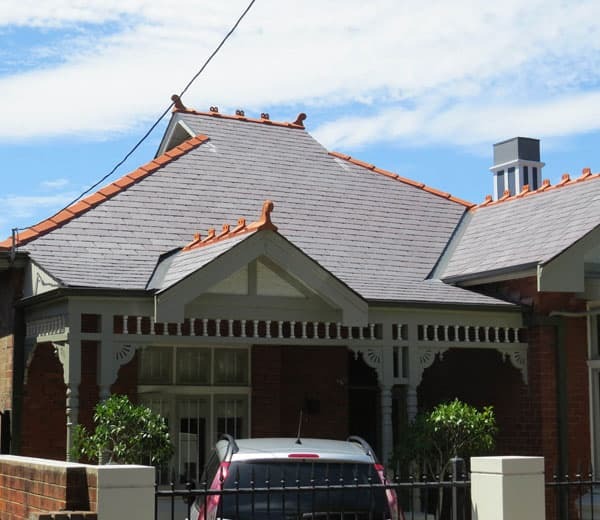 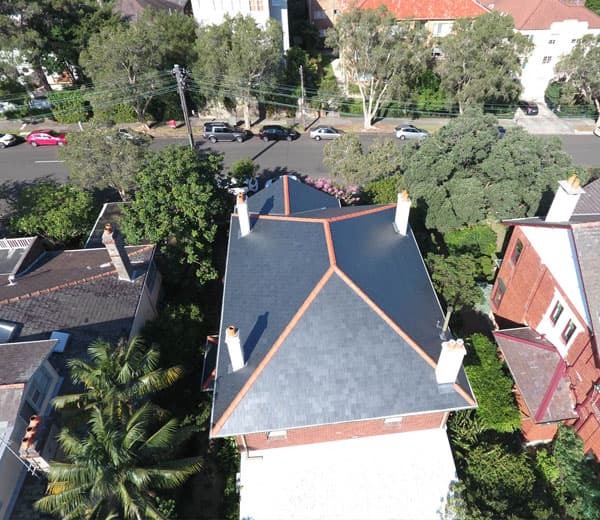 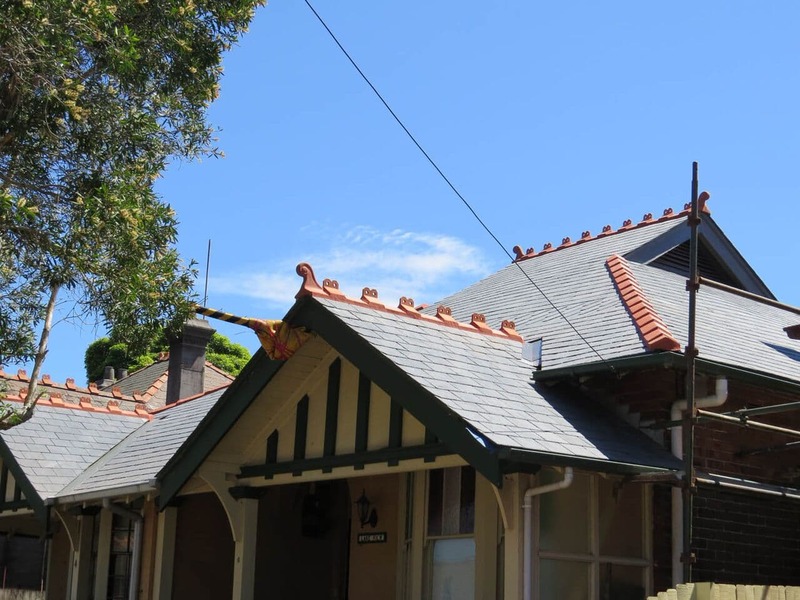 Regardless of the age of your home, whether it’s a new build or heritage-listed, a slate roof will provide you with a superior finish and add value to your home for years to come. 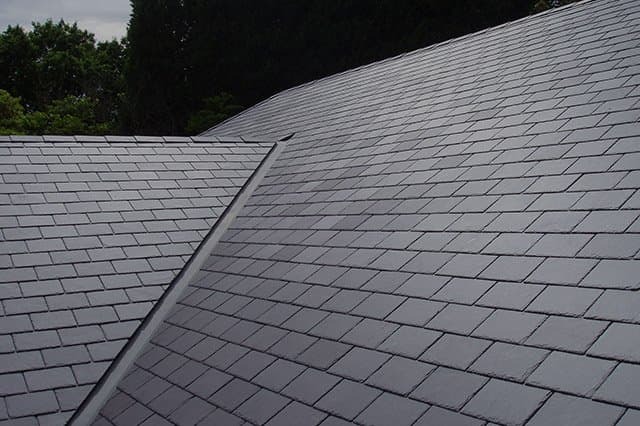 With proper installation, a slate roof can also withstand the harshest weather conditions and environments. 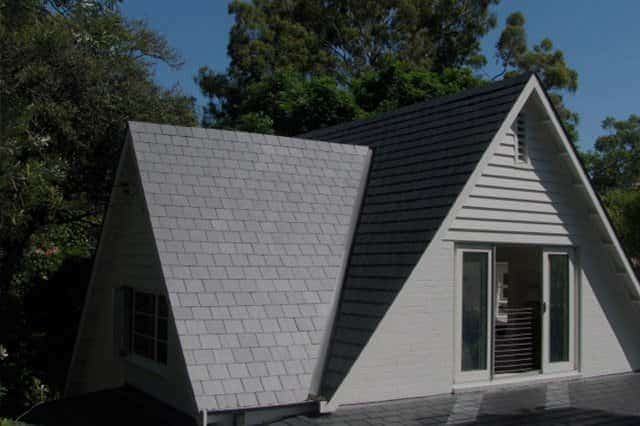 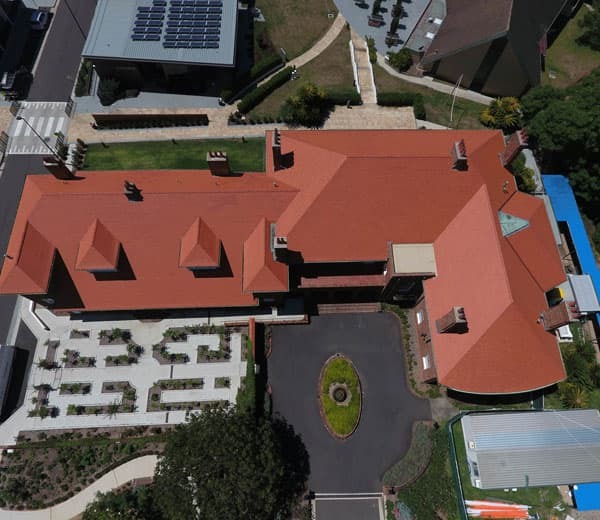 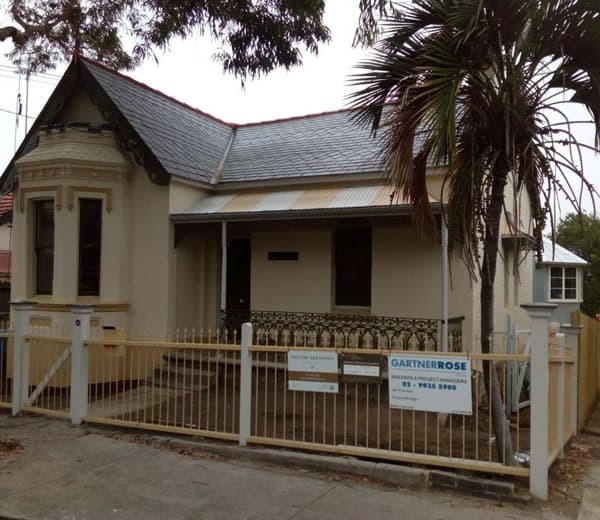 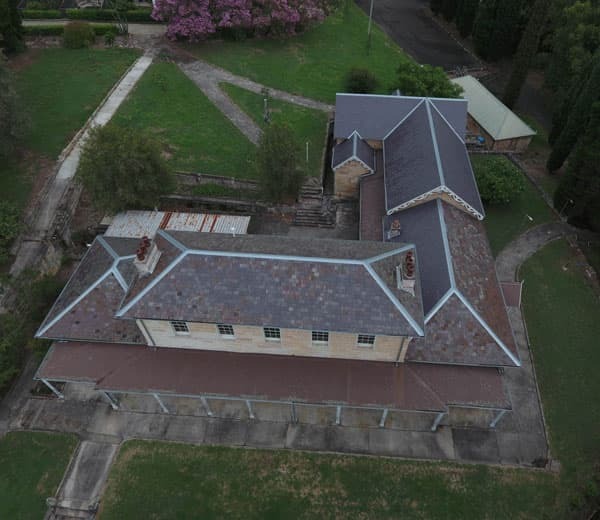 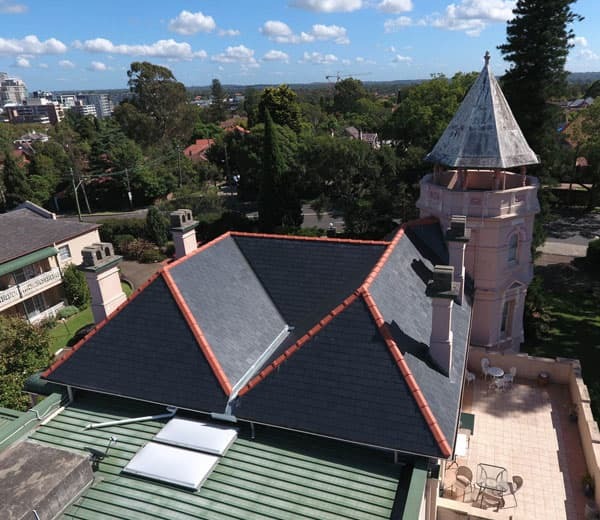 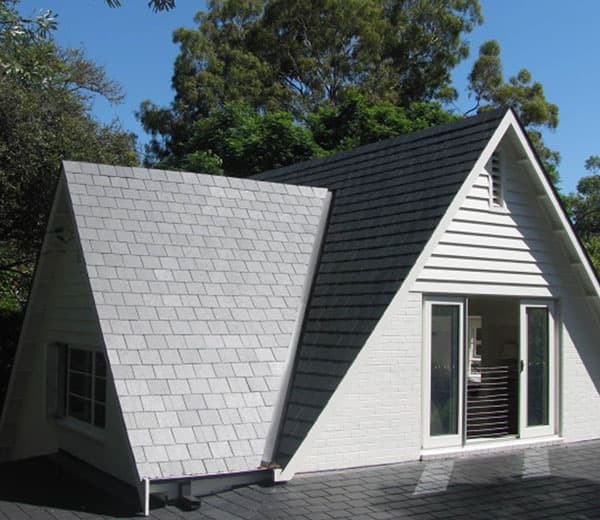 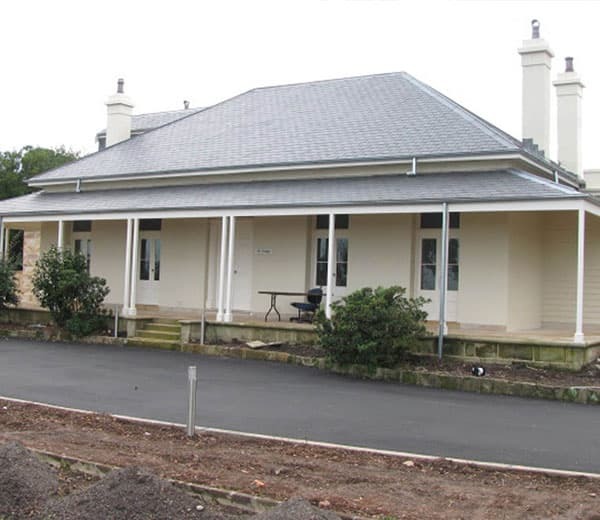 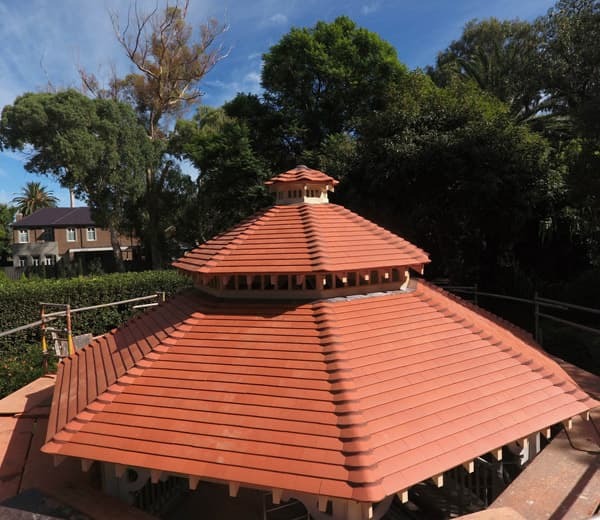 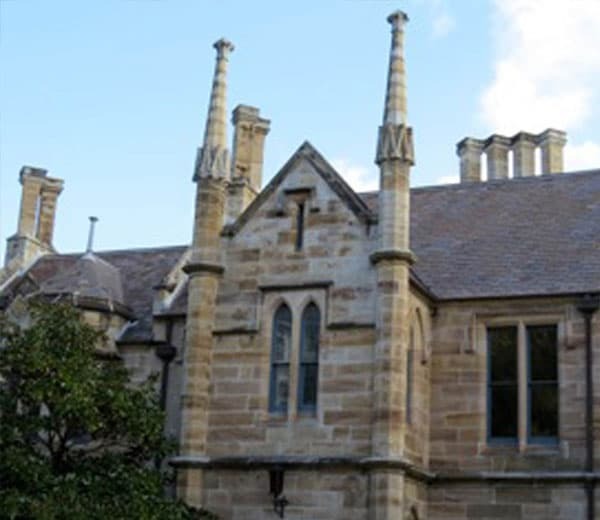 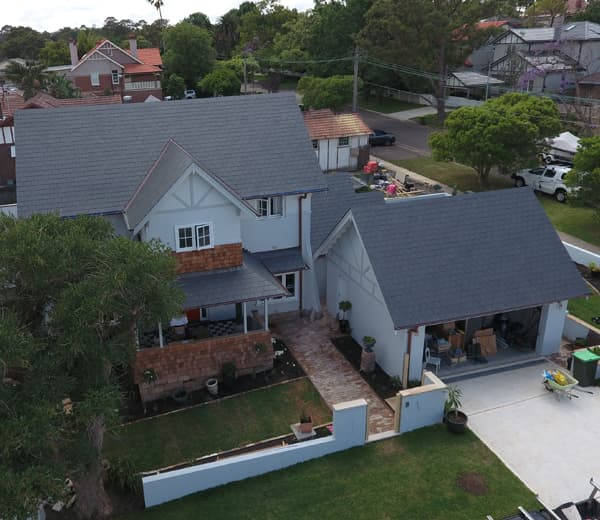 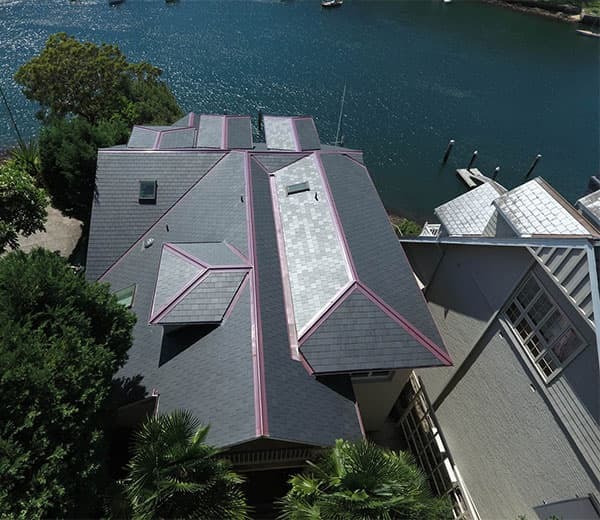 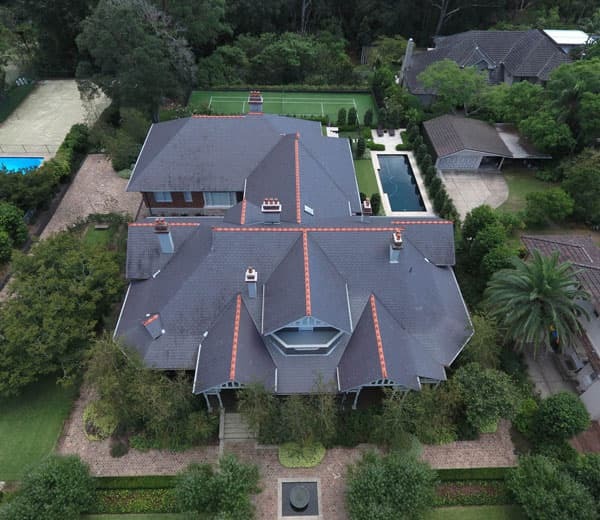 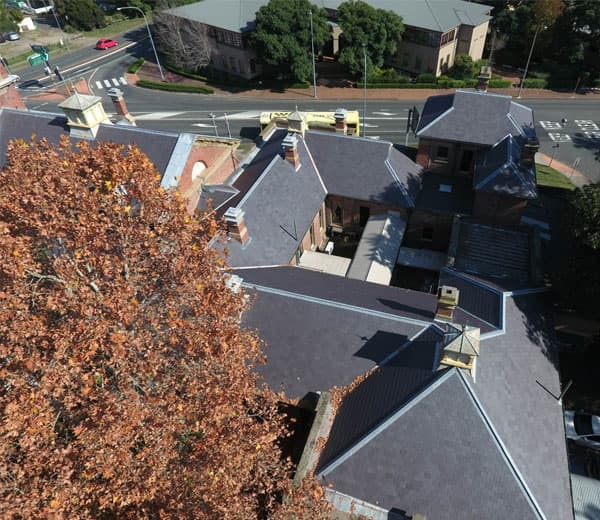 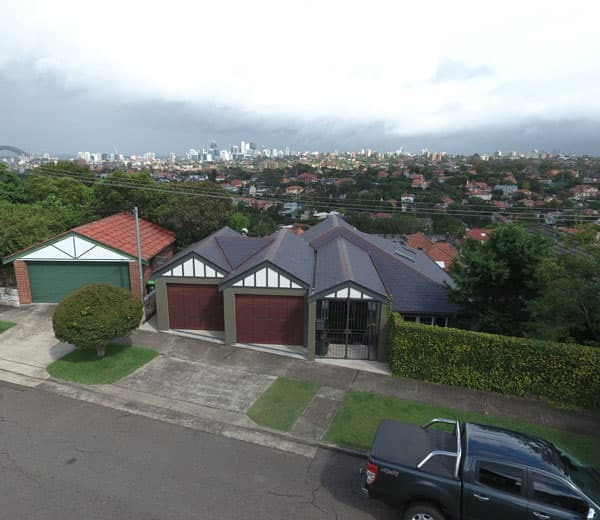 Slate Roofing Australia has been setting the benchmark in slate roof installations in Australia since 1998. 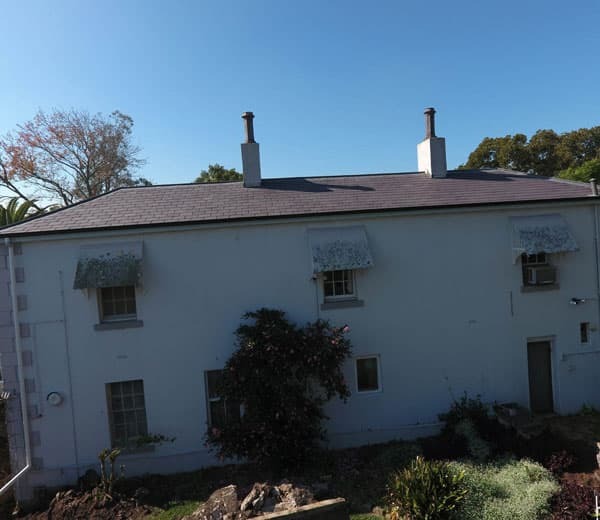 Our team of master slate roofers and craftsmen can restore the beauty of your existing slate roof, or install an entirely new slate roof. 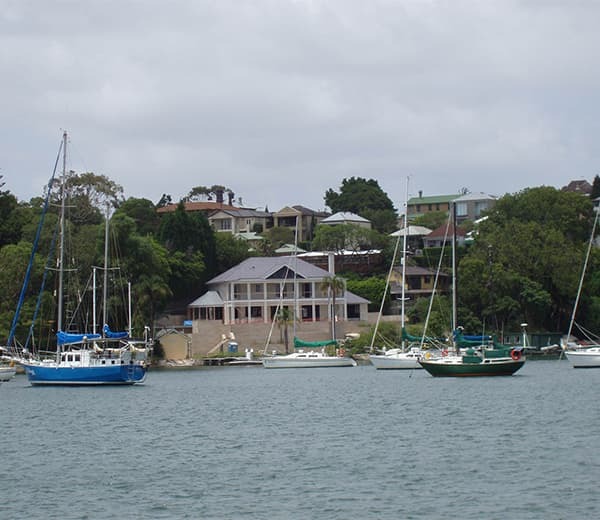 For peace of mind, make an informed choice. 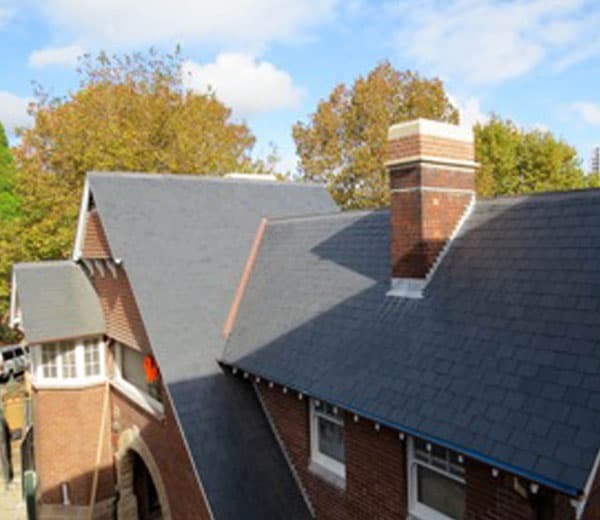 Speak to the slate roof installation experts.